ze: 18pt;">CalaMarine® is a high-quality, eco-friendly omega-3 supplement ingredient sourced from Norway. Eco-friendly. CalaMarine is made from squid food trimmings, making use of previously wasted biomass and supporting sustainable fishing practices. High Quality. CalaMarine is produced in a state-of-the-art facility in Norway by a company known for its innovation and quality control. High in DHA. CalaMarine has particularly high levels of the fatty acid DHA, which may be better for supporting brain health. Taste. CalaMarine does not cause the burps or fishy aftertaste associated with generic fish oil. 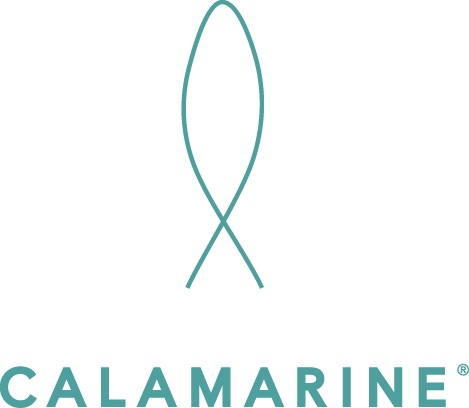 CalaMarine is a brand of omega-3 fatty acids made from trimmings of squid food production. 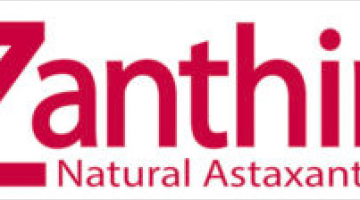 Omega-3 fatty acids – most notably eicosapentaenoic acid (EPA) and docosahexanoic acid (DHA) – are essential nutrients with important roles in virtually all aspects of human health. Omega-3s are abundant in seafood, and are most commonly sold as fish and krill oil supplements. In addition, CalaMarine is produced in a state-of-the-art facility located on the north-west coast of Norway that uses locally-caught squid. It is also notable for having higher levels of DHA that fish oil, which may make it better for supporting brain health. Did you know? 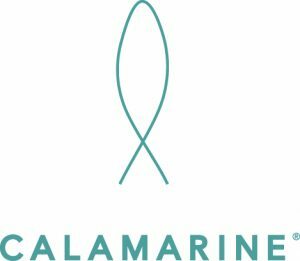 CalaMarine is certified as sustainable by Friend of the Sea – a non-profit organization working to conserve marine habitats – for helping promote fishing practices that ensure there will always be resources for coming generations. 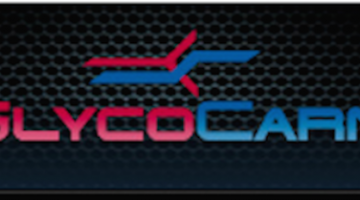 In addition, the use of CalaMarine and other marine oils for improving vision is covered by WO patent 2010010365. Did you know? 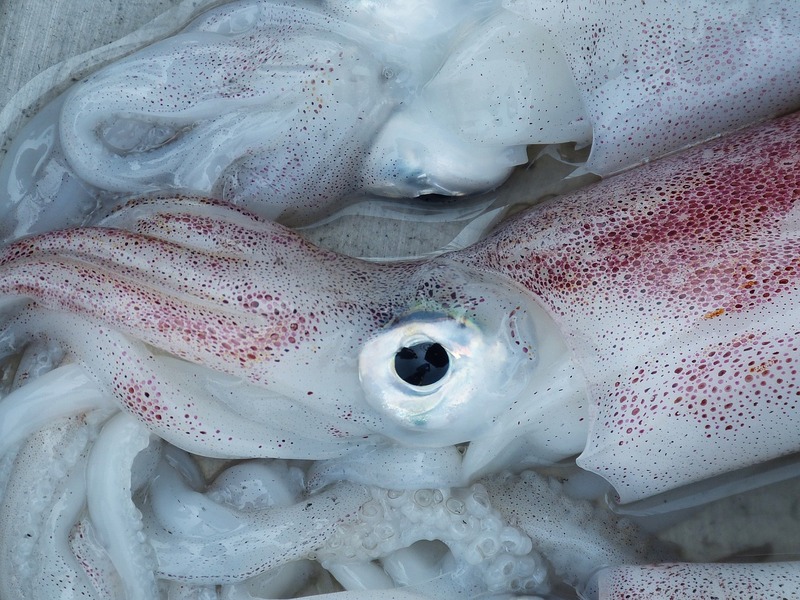 The term calamari, which applies to squid that is used as a food source, is derived from the Latin calamarium meaning “ink pot,” because squid are known for spraying ink to protect themselves. 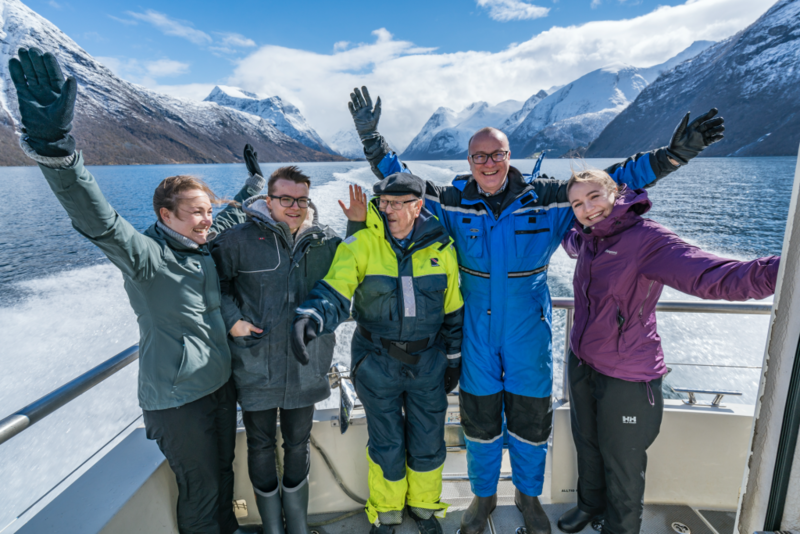 Pharma Marine is a Norwegian company founded on a long family tradition of sustainable fishing and fish processing. 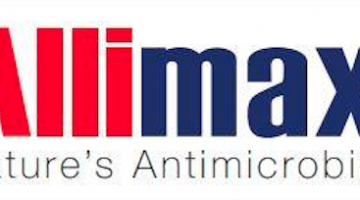 Eco-friendly: CalaMarine’s biggest advantage is that it is environmentally-friendly thanks to being sourced from sustainably-harvested squid rather than fish, the most common source of omega-3s. High quality: CalaMarine is produced from locally-caught Norwegian squid in a state-of-the-art factory using advanced omega-3 purification technology. High DHA: CalaMarine contains higher levels of the essential fatty acid DHA than most omega-3 ingredients, which may make it the better choice for cognitive health in particular. Taste: CalaMarine does not have the upleasant fishy taste and burps associated with fish oil supplements. There is currently no research looking particularly at CalaMarine. However, omega-3s are one of the most widely studied nutrients in the world, and their essential role in human development and overall health is well-established. In particular, sufficient intake of omega-3s has been associated with reduced inflammation, and improved immune function, joint, cardiovascular, and cognitive health. CalaMarine® as part of an omega-3 supplement. CalaMarine is the eco-friendly, high-quality source of omega-3 fatty acids. CalaMarine is the best omega-3 ingredient for protecting the environment while maintaining a high quality. Doses will depend on the particular supplement. CalaMarine can come in many different doses that will vary depending on the particular supplement. As such, it’s best to follow the given supplement’s dosage recommendation.